The third annual Magnitsky Awards, honouring those who have helped advocate and defend human rights and democracy in Russia and beyond, took place across from Westminster in Methodist Hall in London, UK, on November 15th.The annual awards are organized by global Magnitsky campaign leader, Bill Browder. 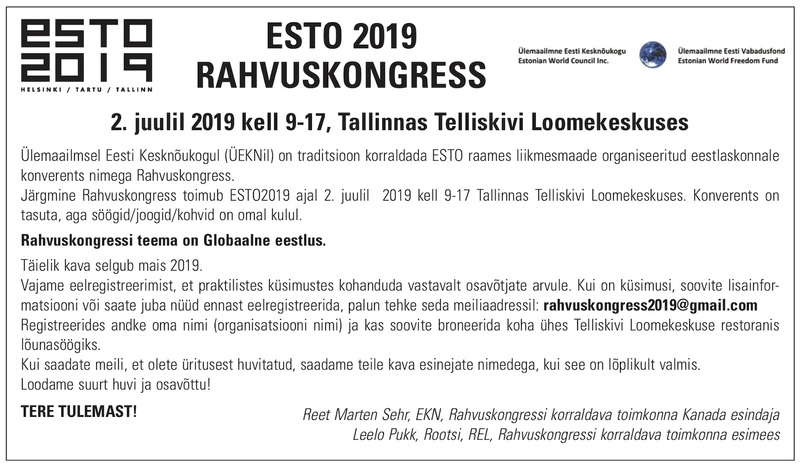 Canadian-Estonian, Marcus Kolga, presented the 2018 Award for International Investigative Journalism to founder of investigative journalism collective, Bellingcat founder, Eliot Higgins. 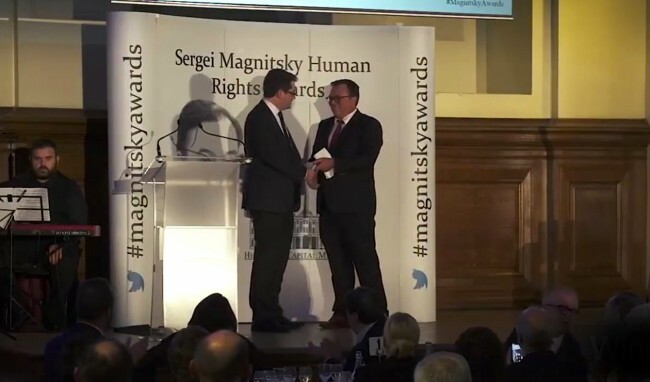 Kolga received the Magnitsky Award for outstanding international achievement in 2017 and was one of the leaders of the Canadian campaign for Magnitsky legislation. Senator John McCain received a posthumous 2018 award which was accepted by his daughter, Meghan McCain. Other previous recipients include, Boris Nemtsov, Vladimir Kara-Murza, Irwin Cotler, Mikhail Khodorkovsky and Dominic Raab.